First must mention that ST does not prefer Code::Blocks for developing embedded device projects. The IDE despite of this drawback is usable for building available STM32Cube projects. 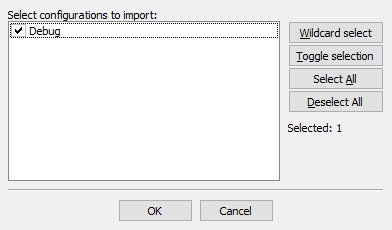 Solution is importer plugin. 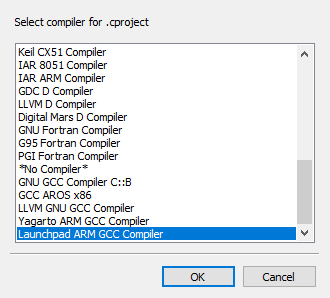 As first step the STM32Cube Eclipse project importer plugin is a must. 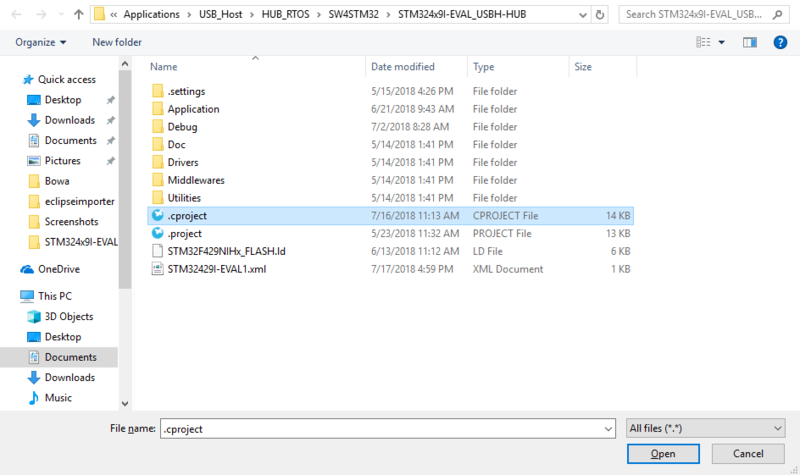 Here in our example were are going to import STM324x9I-EVAL_USBH-HUB to play around USB HUBs. And as final step we need to mark set of configuration we want to import but here we have exactly one. All other modifications we make as usually for other Code::Blocks projects.